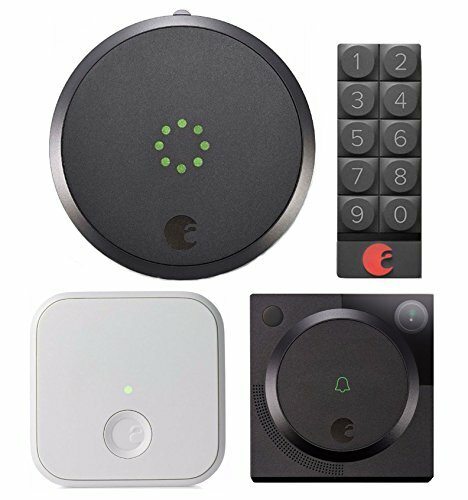 August Smart Lock, Video Doorbell Cam, August Connect, & Smart Keypad by August at In The National Interest. MPN: ASL02GRAYABR1ACR1AKR1. Hurry! Limited time offer. Offer valid only while supplies last. Converts Your Smartphone into a Smart Key Control Who Has Access & When Never Copy a Key Again No More Fumbling for Keys Know Who Comes and Goes.